A Symphony Winner Shines Bright. 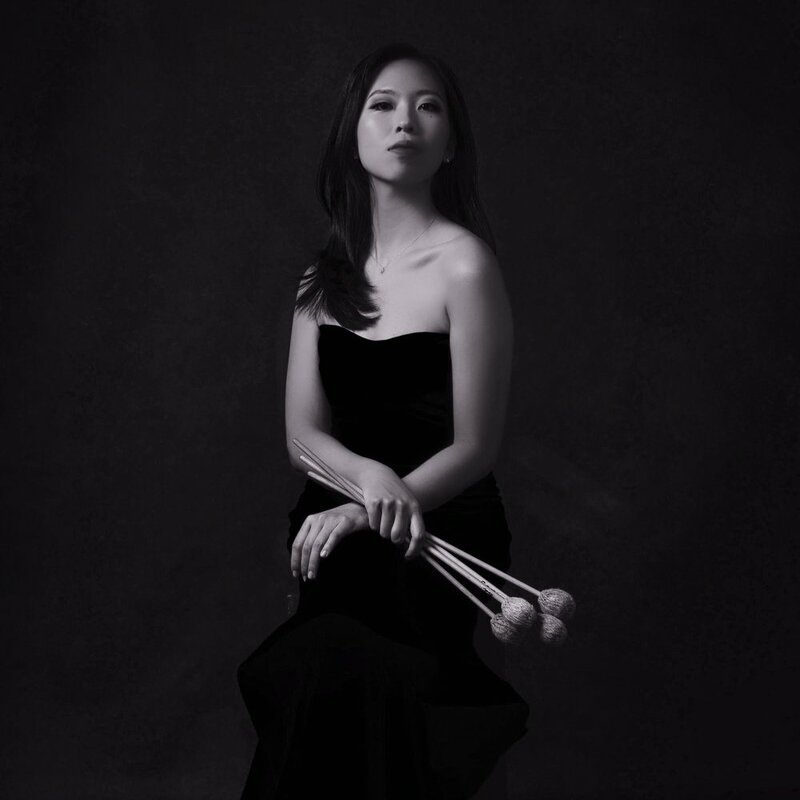 PercuBlog wrote of his Top 5 women marimbists in the world. 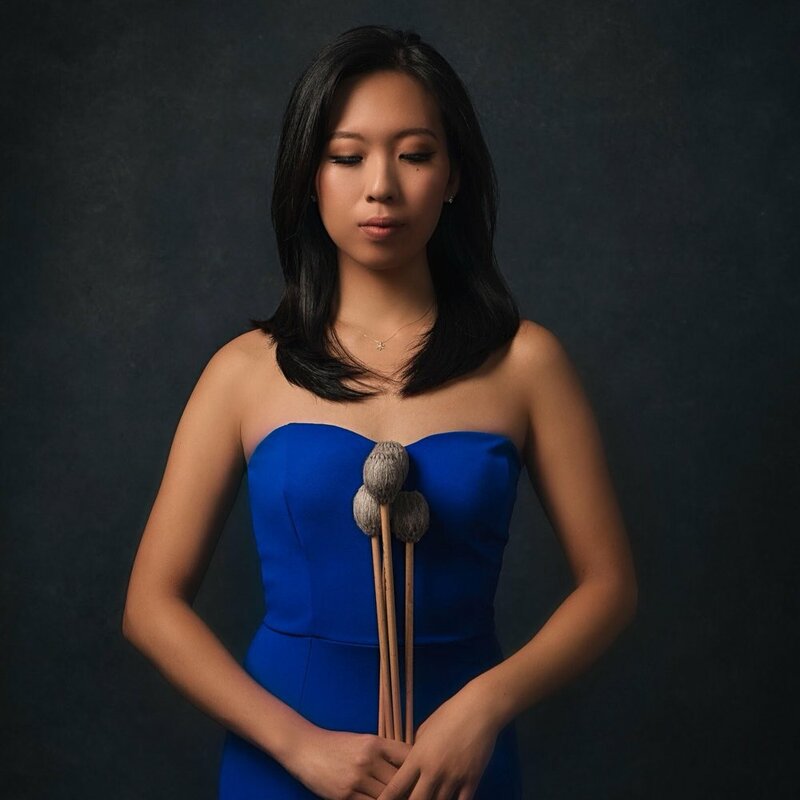 On Sunday, October 11, senior percussionist Ji Su Jung won second prize in the PercussiveLinz International Marimba Competition at the Bruckner Conservatory in Linz. 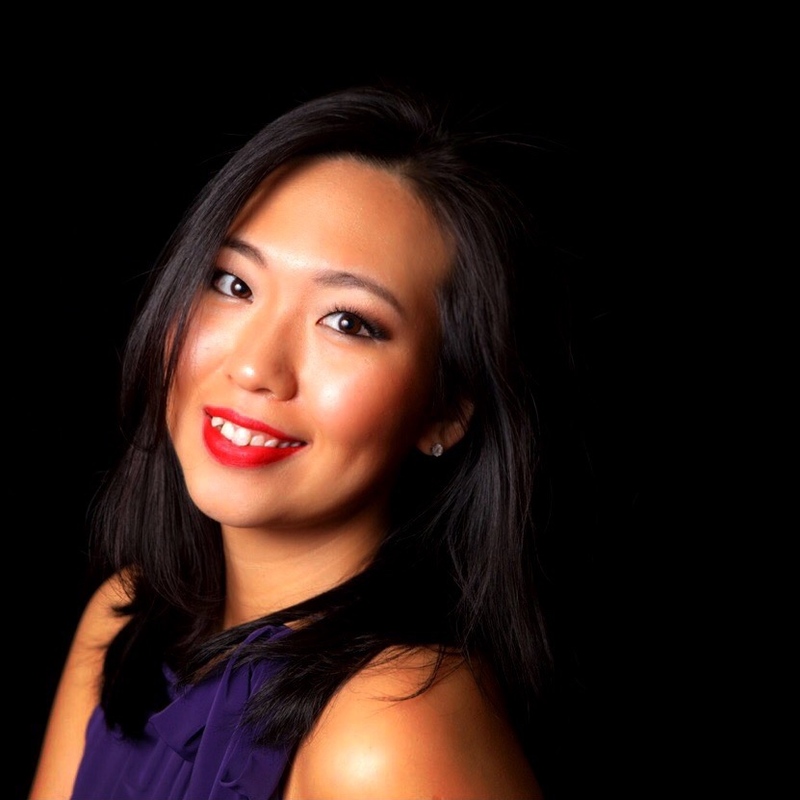 Ji Su Jung performs John Cage, Jacob Druckman… on NPR Performance today.